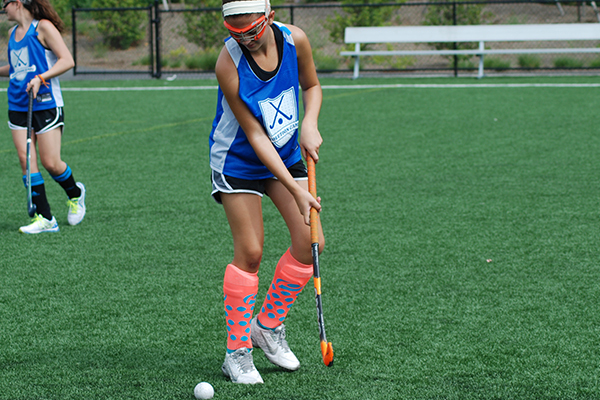 Revolution Field Hockey Camps are the best way to help take your game to the next level over a short period of time each summer, but what about the rest of the offseason? We want to make sure that you’re putting yourself in the best possible position for success each year. The start of a new season is always exciting, but are you avoiding some common mistakes? The following five things are what you should be doing in the preseason. It’s important that you head into preseason workouts with a certain fitness foundation so you’re not taxing your body all the way to the max upon hitting the field with your squad. Training the same exact way during the season as you do in the offseason is next to impossible because of the increased physical activity you’re participating in due to practices and games. That’s why you should be participating in a workout program that goes through different phases that’ll allow you to gain strength in the offseason and the ability to maintain that strength and stay flexible during the season. Being back on the field with your team for the first time after a long break is always exciting. It’s also a trap because we want to just jump right in like we’ve been training for months. Nobody needs you to be a hero on the first day of practice – make sure you’re listening to your body and what it needs. If you’re going a little too hard because the endurance isn’t where it needs to be yet, take your foot off the gas a little bit. There’s no need to push it all the way to the floor. 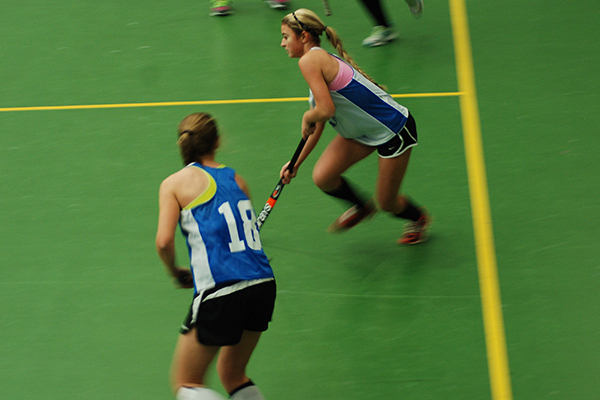 If you have specific goals you’d like to accomplish in field hockey, then the process you take toward reaching those goals also need to be specific. Not having a set workout routine makes it hard to maximize training time. Knowing what you’re doing before actually doing it helps make the most of your time, while also allowing you to focus on the task at hand. Nobody knows you better than yourself, but sometimes, you need someone else to help you find out where your physical fitness could use some work, and which areas are stronger than others. Everybody is different, so it doesn’t make sense to just follow a program that someone else is doing – their weaknesses may not necessarily be your weaknesses. Field hockey requires players to react at the drop of a hat and be in various uncomfortable positions. Not having a balanced and sound body makes that even more difficult. Did that workout feel good? Did it feel like you did more than last time? The only way to actually know is to keep track of your progress. This will not only keep you accountable, but also motivated to keep getting better.